Start your journey to find the majestic Almightree and its seedlings, and save your crumbling world. 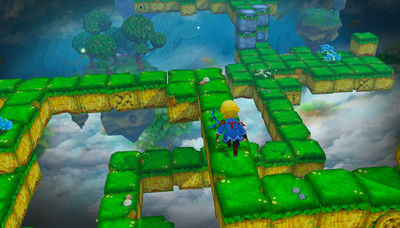 Almightree: The Last Dreamer is a charming platformer with challenging puzzles. 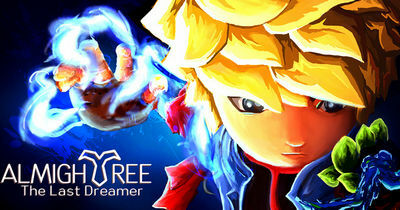 Go on a dangerous quest to awaken the Almightree and restore balance to the world. Escape killer traps and enemies, and solve over a 100 puzzles across 20 epic levels. - Added localization for 11 languages: German, Dutch, French, Italian, Spanish, Brazilian-Portuguese, Russian, Japanese, Korean, Simplified Chinese, and Traditional Chinese. - Added various behind the scene changes.